First of all, be sure to check out my Caviar installment for some coverage of LL71, MD24. I’m 8 for 11 for the season. The World Wednesday Sleigh is making several stops this Wednesday, as we cover various foods eaten on and around the 25th of December. 1. Give the seven-letter term for the German cake seen here, a yeasty fruitcake topped with sugar. This cake is associated with the city of Dresden, where it this cake first baked in the city in the 15th century, and is the food of a namesake festival in the city. 2. Italian for “little hats”, name these pasta treats stuffed with meat, cheese, or vegetables that is served on a Christmas lunch in Italy. 3. 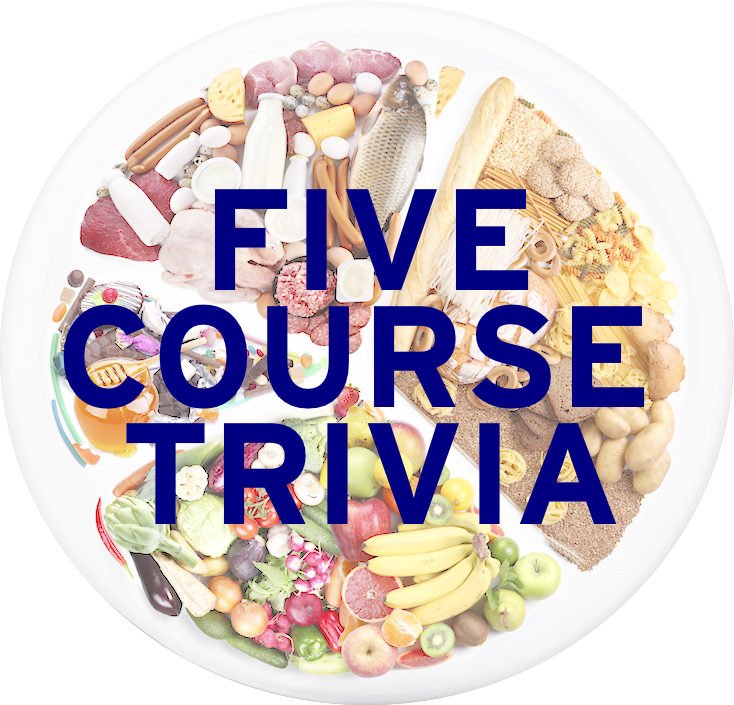 Of the choices Canada, Algeria, Poland, and Thailand, which one serves the Twelve-dish Christmas Eve supper, containing twelve meatless dishes representing the twelve months of the year? 4. Made from genoise cake, name the French Christmas treat seen here. 5. The Indian cake seen here, made with rum, maida flour, fruit, eggs, and clarified butter is named after what Indian city, the seventh-largest in the country? 6. Japanese Christians have a custom of enjoying the signature product of what restaurant chain on Christmas Day? 7. Name the corn and masa-based drink served in Mexico during Christmas time, and whose chocolate variety is called champurrado. Tangentially, its name can be created by removing a letter from “gelato” and anagramming.